The nicest case I can find, screen protector, cleaners, etc. Now that Elecom Japan is here, those like me now have a one-stop shop for all tech-related accessories. Elecom just opened it's 4th branch a few days ago at the 4th floor of SM North Edsa's Annex. 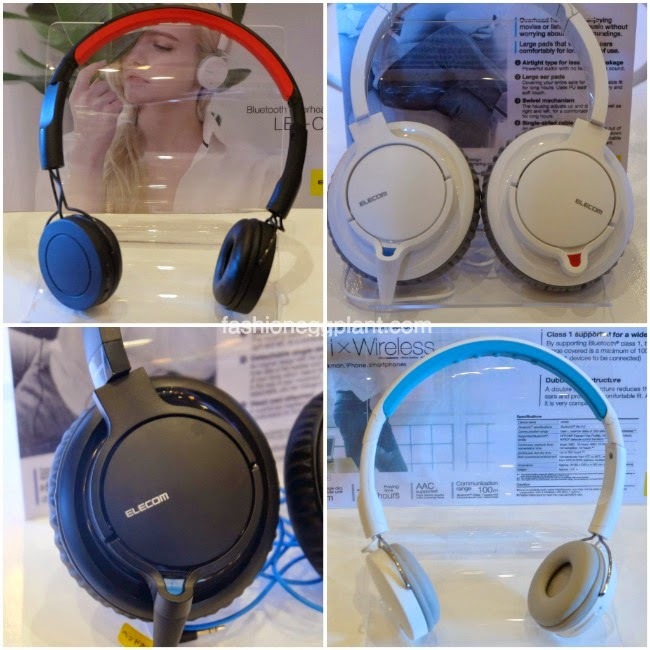 The new boutique carries ELECOM products such as headphones, earphones, portable speakers, USB cables, portable chargers, smartphone and tablet cases, smartphone and tablet protective film, tablet and smartphone stand, PC accessories, Bluetooth keyboards, laptop bags and sleeves, camera accessories, card readers, SD memory cards and case, cleaning items for gadgets, network routers, USB hubs, stylus, as well as other practical home items like Blue Light Glasses and the brand’s ELECOOK line. They also have accessories from leading brands like Logitec. This nifty little gadget that allows you to view your Android smartphone from any TV! Yup, now you can stream movies from your phone and make it appear on a larger screen! These wireless headphones and docking keyboard for tablets. And best ever? This Logitec gadget that allows you to transfer music directly from a cd to your Android, no pc needed! 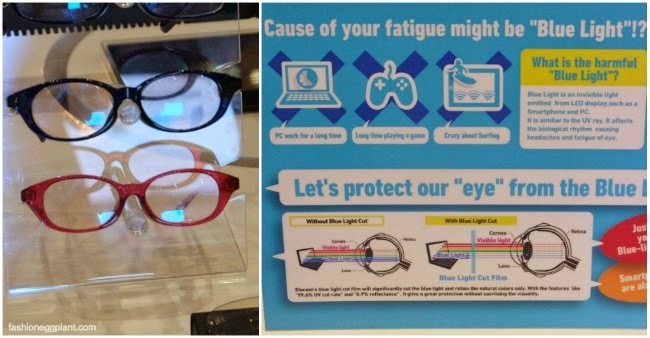 For those who spend entire days in front of a screen, there's also these glasses that protect the eyes from "Blue Light" to lessen fatigue and techno stress. 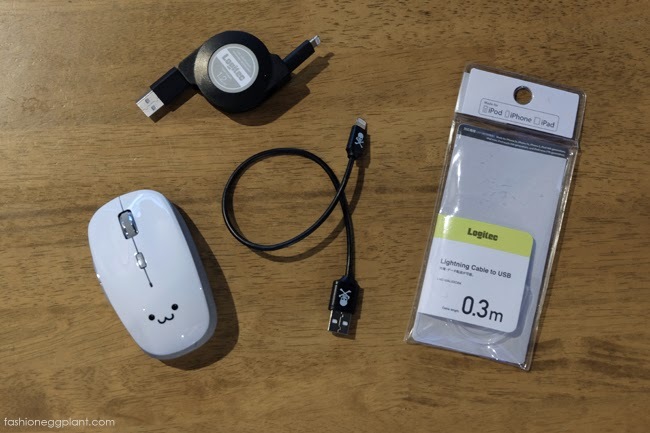 My favorite purchases from the night are these: 2 Logitec lightning cables for my iPhones and a wireless mouse. A short one for travel and using with my power bank and a long one with a retractable cord! They're Apple certified and said to be sturdier than the original cable that comes with an iPhone (thank you! I've gone through more than 5 already!). Though am not really a techie kind of girl, I super love the gadgets! Those are great finds! I do need a protector for my macbook! I'm interested in the CD recorder. Pano kaya yun? Technology never fails to amaze me. 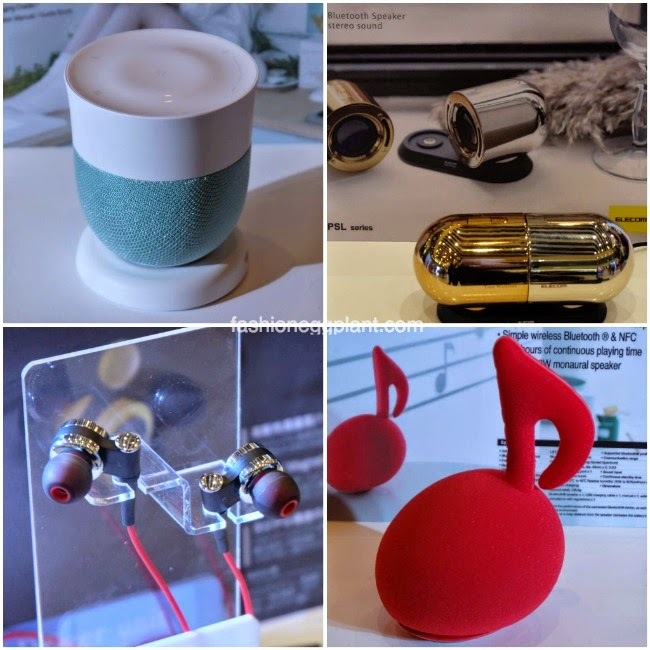 Such a cool store for gadgets! Will give Elecom a visit. Lots of great gadgets and toys. Have to bring my kids with me and visit. They'd love it!